“My Dream in a Shoebox” is a long-running project that collects and distributes shoeboxes filled withschool supplies to poor and underprivileged Filipino children around the country. It is spearheaded by TeamAsia together with the IT and Business Process Association of the Philippines, Inc. (IBPAP). just the kids but also the kids-at- heart, who all patiently waited for their turn. The long lines were a testament to the fun-filled activities’ success. 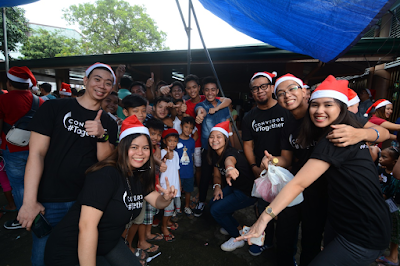 and clearly they had fun, even if the Converge ICT personnel took over the face-painting chores. It was an inspiring sight,” Acuesta said. 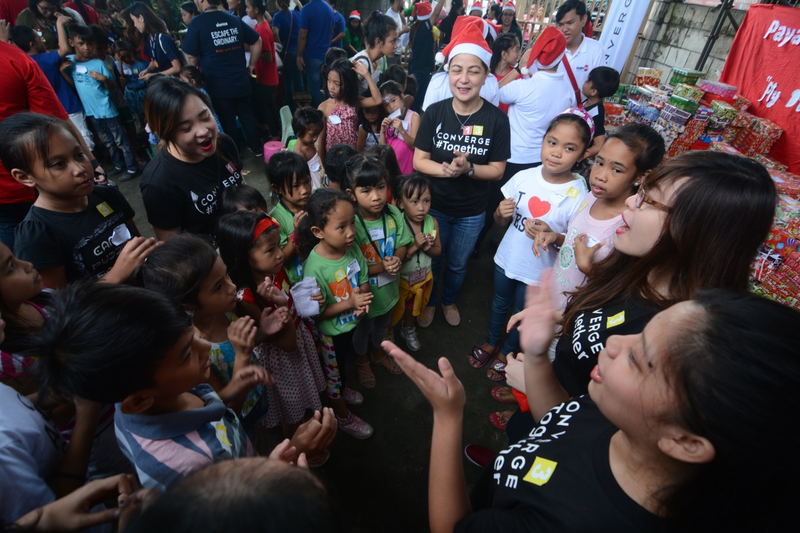 For her part, Monette Iturralde-Hamlin, President of Team Asia and the project’s main proponent, said she can’t believe that “My Dream in a Shoebox,” which started through a dream, is in its 9 th year already.